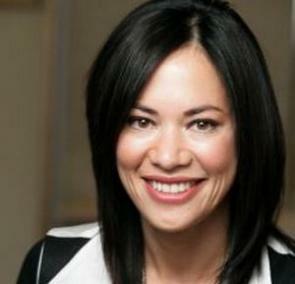 Bank lobby group the New Zealand Bankers' Association (NZSA) is seeking a new CEO after the departure of Karen Scott-Howman. An NZBA spokesman told interest.co.nz Scott-Howman resigned in late July. She rejoined NZBA in May 2016 as CEO, leaving a role as CEO of the Broadcasting Standards Authority. She previously worked at NZBA from 2009 to 2015 as deputy CEO and head of advocacy, and prior to that as regulatory director. "During her lengthy time with NZBA Karen played an important role in helping ensure the New Zealand banking industry maintained a world class system with good quality regulation. Her strong professional advocacy has ensured our industry has had a strong voice on the issues that mattered, and we are grateful for her leadership. Deputy chief executive Antony Buick-Constable has stepped in as acting CEO until a permanent replacement is confirmed," the NZBA spokesman said. A job advert says NZBA is seeking a proactive leader ideally from the banking or broader financial services sector to act as an advocate for the banking industry. Interest.co.nz has thus far been unable to reach Scott-Howman. *This article was first published in our email for paying subscribers early on Tuesday morning. See here for more details and how to subscribe.